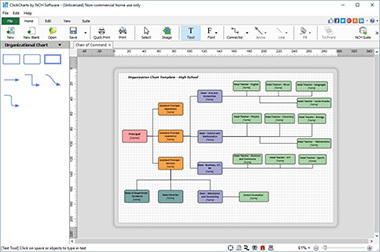 free flowchart software, flowchart software, Flow diagram, flowchart maker ,free diagram software, diagram software, process flowchart softwaess or create UML diagrams. Create data flow or value stream diagrams and find process optimization by identifying bottlenecks. Export to jpg, gif, png.